OraSure Technologies develops, manufactures and markets point-of-care, diagnostic and collection devices designed to tests for the detection of antibodies to the HIV virus; the HCV virus; and testing solutions for drugs of abuse testing. 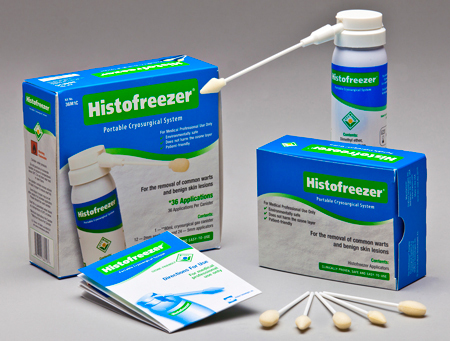 OraSure also manufactures Histofreezer®, a portable cryosurgery system indicated for the removal of warts and other benign skin lesions. . OraSure's portfolio of products is sold globally to various clinical laboratories, hospitals, physician offices, community-based organizations and other public health organizations. For more information, please go to www.orasure.com.